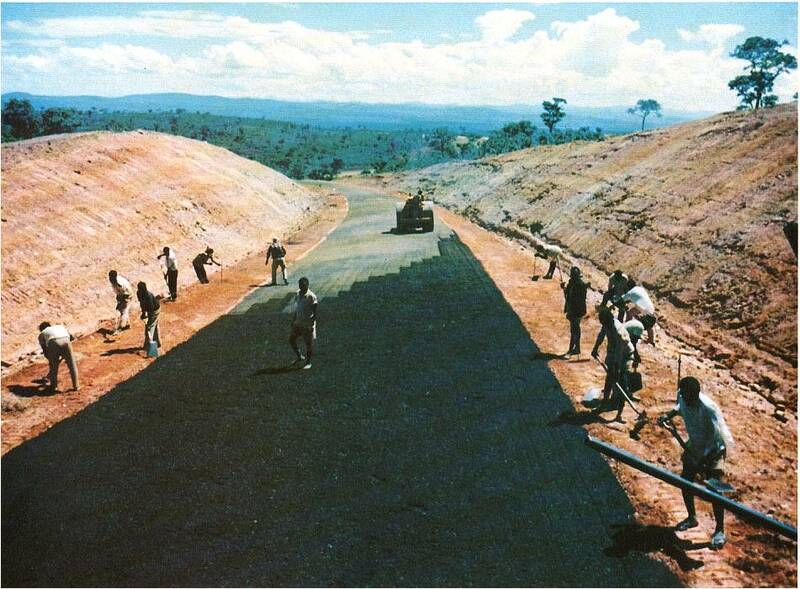 Tanzania, Africa (1969-1972) The Nello L. Teer Company work crew, drawn mostly from the local population, worked long shifts in the African bush country to complete the Great North Road. 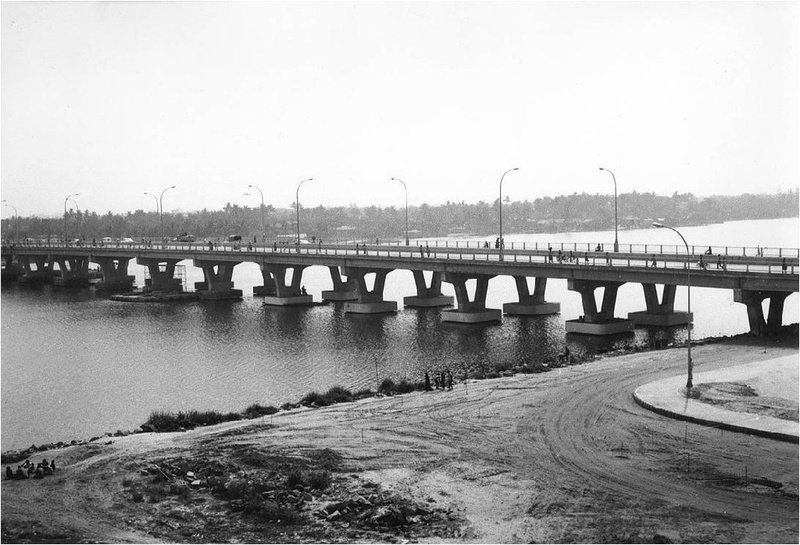 Republic of Benin, West Africa (1976-1979) Construction of a four-lane, 1132 foot, bridge over the Cotonou Lagoon. 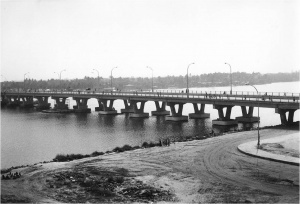 This was the 37th bridge to be built on the entire continent of Africa. The project required over 1,500 workers, 50 of which were American contracting professionals. 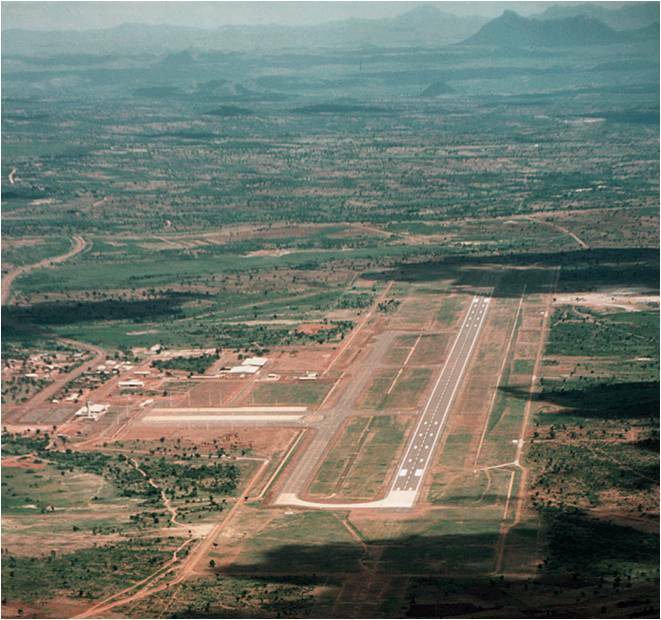 In 1977, the Nello L. Teer Company was selected by the government of Malawi to construction the Kamuzu International Airport in an undeveloped area near Lilongwe, the capital city of Malawi, Africa. 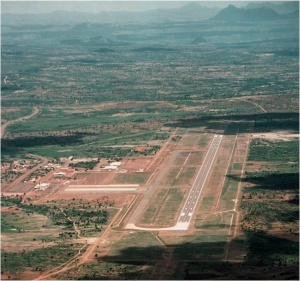 The landlocked site in Central Africa required lengthy overland travel making mobilization difficult. Working between rainy seasons, the company transported equipment, including a large crushing plant, a batch concrete plant, and a paving train nearly a thousand miles to complete an 11,600-foot (3536m) runway, taxiways, a parking apron, roads, street lighting, and water and sewer facilities.